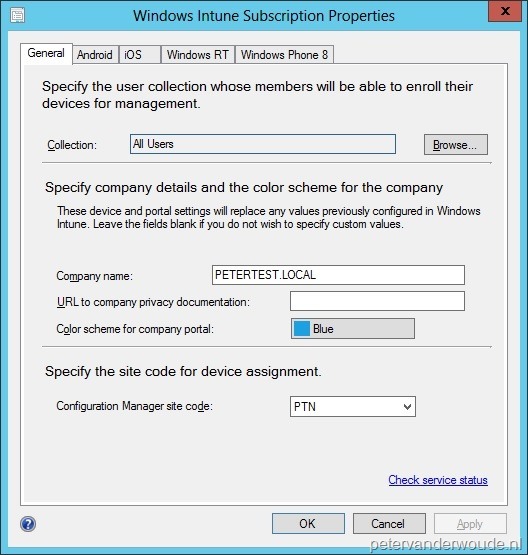 Be aware of configuring InTune in SCCM using windows server 2012 and IE 10. Solution – just install only console on your windows 2008 R2 + IE 8 ( I heard that IE 9 is also ok). Thanks! I did manage to configure it on Windows Server 2012, but it did cost me like ten tries to connect to Windows Intune. I followed the instructions and was able to complete the integration. 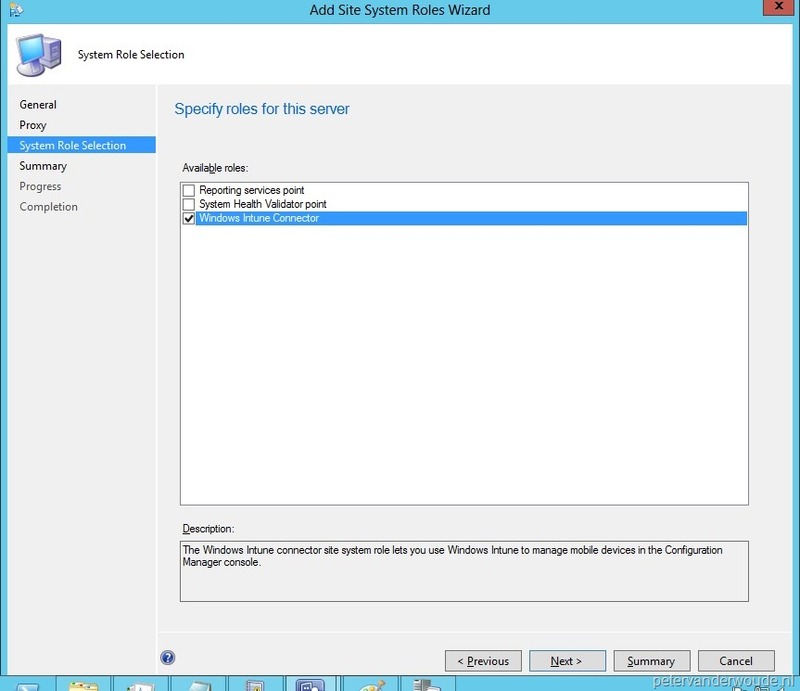 My question at this point is am I supposed to see my intune devices on SCCM console? If yes then please guide me where and how I can see them. Thank you very much for your guide. No, you’re not supposed to see them. How did you make this on Windows Server 8 ? Did you change any settings in your operating system? I was trying like a hundred times without success. 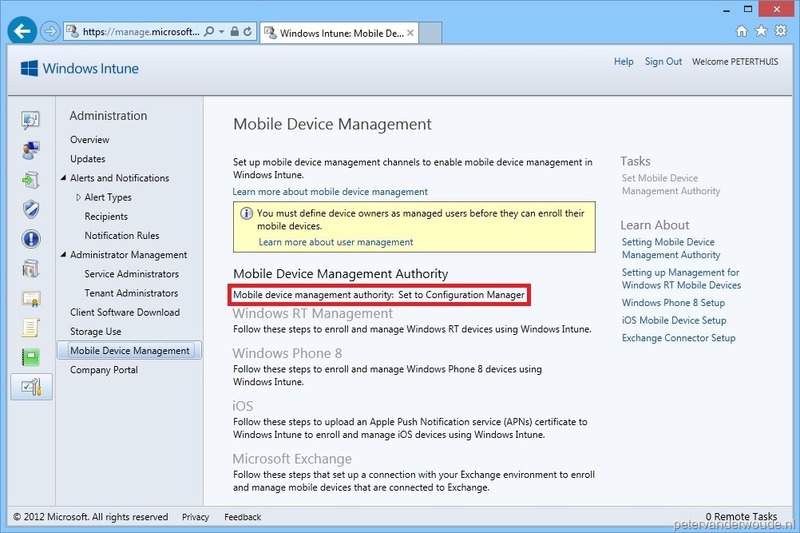 Also, how u can manage InTune objects using SCCM? 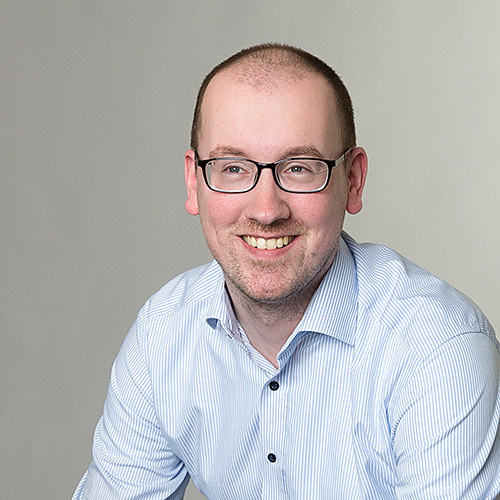 I have a few win 8 tablets connected to InTune and i would like to manage them by SCCM… but how can i do this?